We also have extensive experience with historic restorations. If you have a historic home, Galebach's Floor Finishing can restore your floors back to their original beauty with care. If you are in need of installation of new flooring or repairs of existing flooring, we can arrange for these services through our network of professional carpenters and installers. Whatever your needs may be, Galebach's Floor Finishing can help! 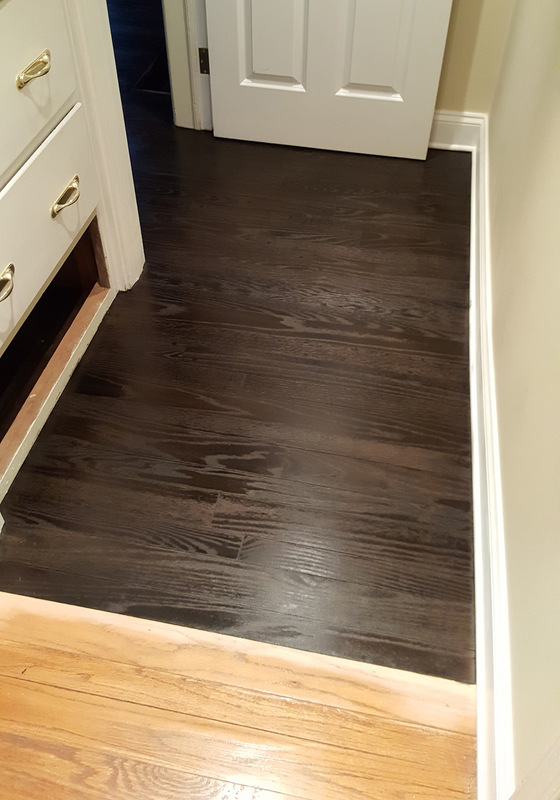 Existing wood floors can receive an entirely new look, affordably, with custom stains. Looking for a contemporary style? Light colored stains can give new life to an old wood floor. Consider restaining your wood floors to a warm, medium-toned color. Thinking of a more formal décor? Dark stains can give your floors a stately new look. 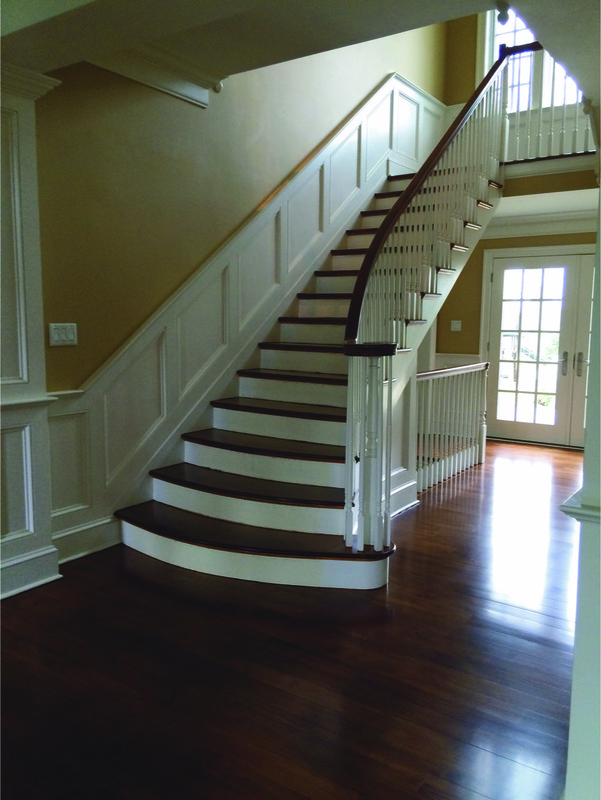 No matter what your existing wood floor, chances are that you can achieve an entirely new look with custom stains. Contact us today to see how!